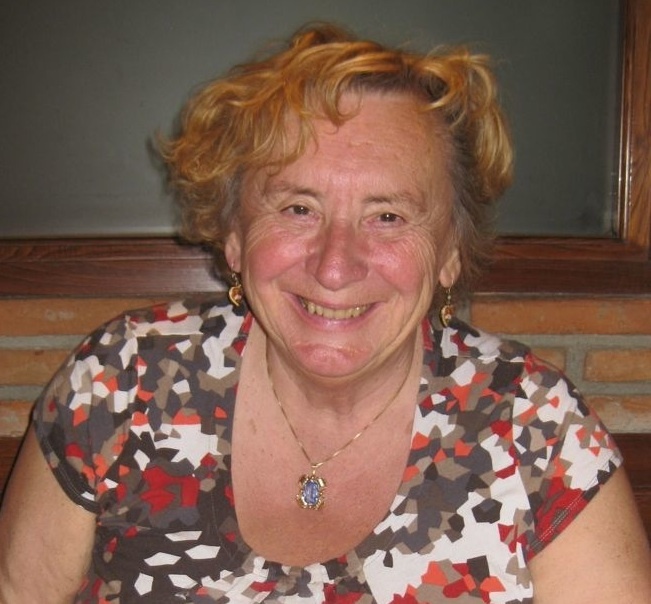 Vera Stejskal, PhD is Associate Professor of Immunology at University of Stockholm, Sweden. She is founder and president of the MELISA Medica Foundation. Stejskal discusses in a recent editorial article in the Israel Medical Association Journal (IMAJ) how, despite widespread exposure to metals, only a minority of people develop allergic and autoimmune disorders such as ASIA syndrome (1). In order to protect these individuals, identifying clinical and laboratory markers of susceptibility is key. Mercury and other metals can be added to the list of environmental agents that contribute to ASIA syndrome. Together with screening for autoantibodies, metal-specific T cells can be used to identify at-risk individuals. Dr. Stejskal is a CONEM member. Stejskal V. Mercury-induced inflammation: yet another example of ASIA syndrome. Isr Med Assoc J 2013; 15: 714–715.